Home » What is Easy Pass? Easy Pass was designed with you in mind. 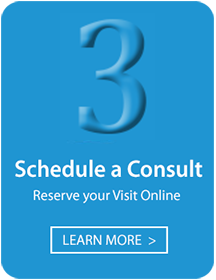 It quickly takes you through the pre-bariatric surgery process. Time is valuable, and no one likes to waste it. We all suffer the unavoidable delays related to life in NJ; traffic, weather issues, kids’ schedules, family events. The list is never ending. The last thing people want is to spend more time than they need to to get something done. Medical care is no different. No one likes arriving at appointments and filling out clip boards full of forms, then waiting. 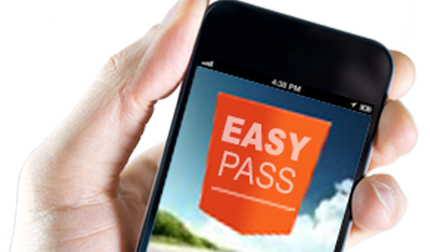 Easy Pass was designed to help you skip the lines, and move smoothly to your end goal. 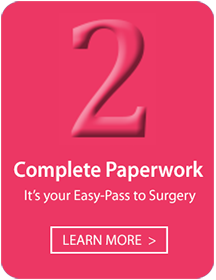 Easy Pass is a clear, concise pathway which allows patients who know what they want to move forward at the fastest possible pace. Even better, we’ve created this website to help you complete the majority of your steps online! This can be done online, or at one of our regionally scheduled live seminars. Complete Primary Care Letter of Medical Necessity form and provide it to your primary care physician for completion. After completion, it can be scanned and faxed to 973-437-8787. Have the blood work completed at our office, or wherever your insurance company allows. The blood work must be specific to the tests on this list as these are specific to the insurance company’s requests. Partial lab sets are NOT helpful. Prior blood work must have been drawn within 90 days to qualify. To download a Prescription form for a New Patient General Lab Test (click button below). Alternative option: Ask your primary care physician or office to access this website to identify the tests needed so that the appropriate blood can be drawn in their office. It is located in the “Providers” section and easily identified. If you have had a stomach and/ or esophagus endoscopy within the past 6 months, obtain a copy of the report and fax to 973-437-8787. If you have not had this test performed, you may schedule a GI evaluation by electronic request. If you are certain of your choice of procedure, go to www.ClarityMD.org to complete the section specific to your procedure of choice. Be certain to print the confirmation of completion for your records. Your office consultation visit will be an opportunity for your bariatric surgeon to physically examine you and to discuss your individual medical issues and choices. The surgeon may or may not, recommend additional testing items specific to your individual needs. You will meet with the Insurance Coordinator / Scheduler immediately after finishing with the bariatric surgeon. The coordinator will be your “Care Concierge” moving forward. They will discuss the timing involved in the approval process as it pertains to your specific insurance company as well as any other specific items which are unique to your individual insurance coverage. They will also provide availability information regarding the different facilities, surgical dates and any remaining necessary tasks or steps. If you want to move through pre-bariatric surgery process in a fast, concise manner, Easy Pass is your fast lane to weight loss surgery. 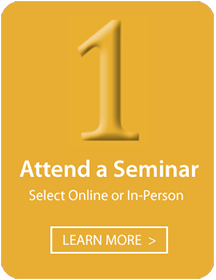 Get started now by registering for one of our bariatric surgery seminars either online or in-person!